Mortal Kombat 11’s closed beta test will fight its way to the PlayStation 4 later this month, but how do you get an MK11 beta code? And what time will the Mortal Kombat 11 closed beta test start and end? We have answers, and a full list of which characters you can expect to play as. Which characters are included in the Mortal Kombat 11 Closed Beta Test? How Do You Get Access to the Mortal Kombat 11 Closed Beta Test? MK11’s closed beta test will begin on 27th March and end on 31st March, although your mileage may vary depending on your timezone. Because it can get a bit confusing, we’ve included all of the relevant information below. You’ll be able to play as the following characters during the MK11 closed beta test. 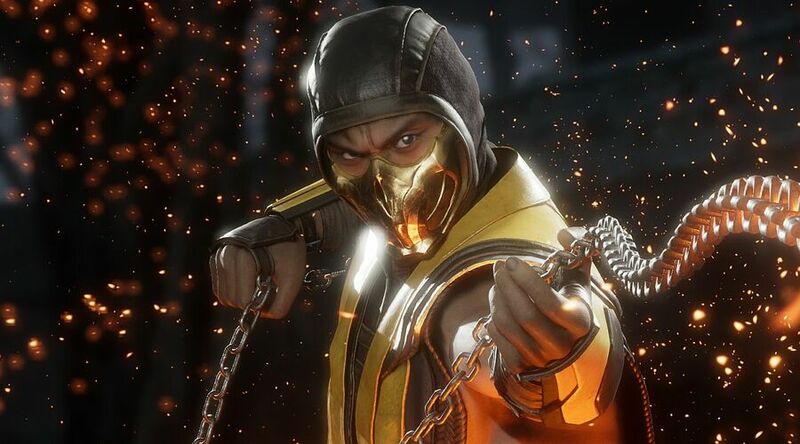 For a full list of the fighter’s roster, check out our Mortal Kombat 11 All Confirmed Characters guide through the link. 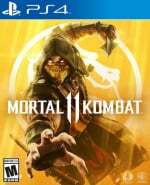 To access the Mortal Kombat 11 closed beta test you need to pre-order the game from either the PlayStation Store or from a participating retailer. Will you be participating in the Mortal Kombat 11 closed beta test? Finish us in the comments section below. I wont preorder too test a game i just wont. I think you can pre order from amazon to get a code and then cancel before you're charged when the game ships. "To access the Mortal Kombat 11 closed beta test you need to pre-order the game"
So you have to pay them to test their work for them? Pathetic. @Flaming_Kaiser You could just Pre-Order from a retail store like say GameStop to get a beta code and then cancel it sometime later. Least that’s what I usually do. Having to pre-Order just to play a beta is anti-consumer anyways, so I don’t feel bad screwing them out of their money. @RogueMaverick I agree i totally agree you would think with the digital age a demo would be so easy. @Flaming_Kaiser Well yea sure, but why offer a demo when you can offer players a beta by strongarming players into pre-ordering your game, because that’s exactly what they do. I’ve started pre-ordering games for beta codes and canceling later as a means to combat this because I’m sick of it.